The visual appearance of an online store is highly important as it determines the actions a visitor take while browsing your eCommerce store. 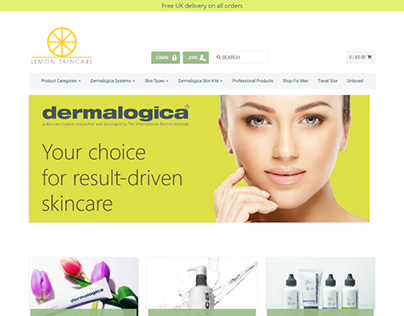 Having a monotonous look for your online store is bound to make you lose many of your visitors as they will not feel encouraged to perform any action on your store. 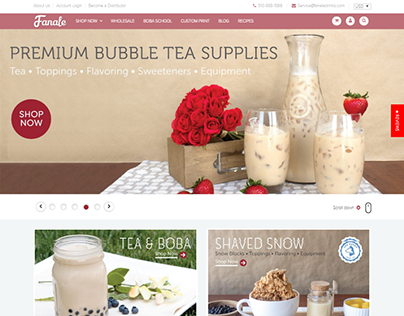 Shopify offers a varied collection of alluring themes, which provide an overall good look at your online store. Though if you want to present your store tailored to your business, then Shopify Theme Customization is the way appear visually attractive and get easily noticed in the web market. 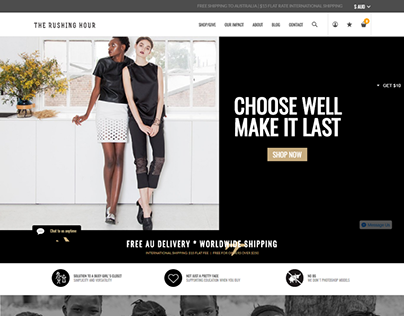 If you are not able to convince your visitors with the current theme of your store, we can be at your service. With an impeccably expert team of designers and developers, we can help you with Shopify Theme Customization as per your business requirement. Being certified Shopify experts, we are accredited for our Shopify Theme Customization services. We have the understanding of which themes go right with what type of stores and customers. Our Shopify experts at Bluetech accommodate your ideas and with the right strategy to formulate a color scheme or combination that really interest your website visitors. We have successfully delivered Shopify theme customization services to a plenty of our global clients. Drop us an inquiry, of your business requirement, and learn more about how we can feature your store with an effective and attractive customized Shopify theme.